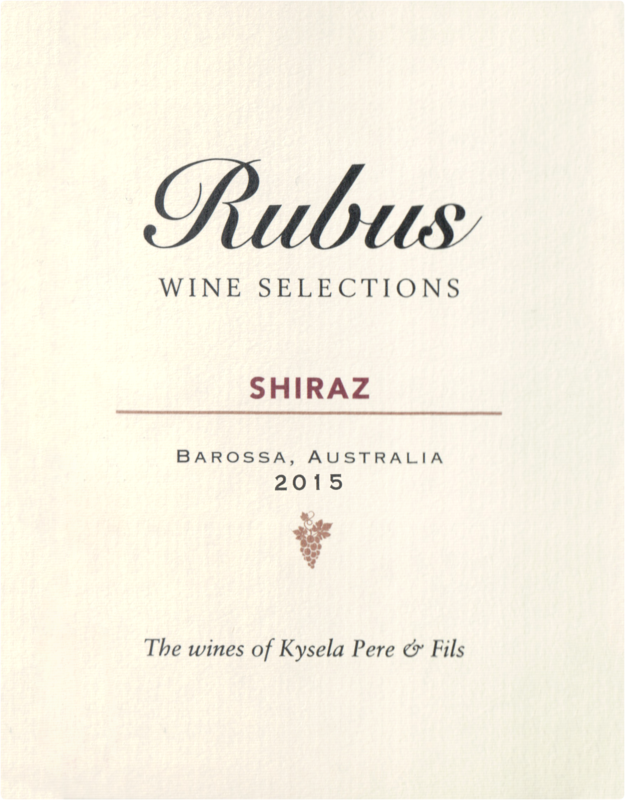 This richly concentrated Barossa Shiraz is indicative of the style for which Australia's top production region is famous. The wine is dark in color, rich and dense. There are ample tannins balanced by the powerful fruit. 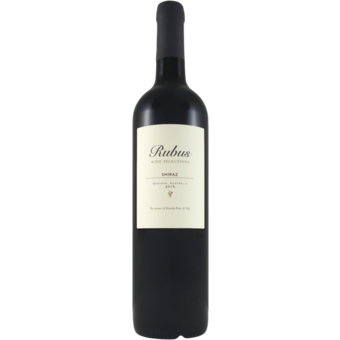 You will note the hints of blackberries, mint, and eucalyptus flavors upfront and in the finish. This particular wine and vintage received 92 points and Editor's Choice with Wine Enthusiast Magazine.